The first PetroForum for Europe launches on May 13th-14th 2019 and joins OpenRoom’s international portfolio of fuel retail events which boasts a long history of success dating back 14 years. Designed for oil company retail engineering and procurement teams, fuel retailers and suppliers of equipment and services, PetroForum Europe is invitation-only, with a careful selection process to ensure that solutions match needs. At the heart of the event is OpenRoom’s signature format of one-to-one meetings, a time-effective way for people and businesses to connect, build relationships, identify opportunities and explore new products and new technologies. This exciting new addition takes place at the Dolce Sitges, on the shores of the Mediterranean, just minutes from Barcelona Airport and Barcelona city centre. Network with your peers in a neutral environment. Differentiate: leverage information from multiple supplier meetings to increase buying power. Plan your itinerary to ensure that you meet with the suppliers that will help drive your business forward. Gain insights: share best practice and get a 360-degree view of the buyer/supplier partnership. Build a network of new business relationships. Do business face-to-face with Europe's leading national oil companies and fuel retail groups – with an audience that's guaranteed. Make brand new contacts as well as catch up with existing customers. Take the temperature on the market & learn from the leading minds in the industry. Take advantage of our policy of limiting competition and maximise your exposure. Really get to know your customers in an environment designed for relationship building. 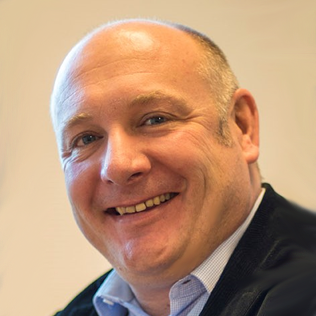 Jeannot Bruggeling is the founder of The Oppositist and former Commercial Director and owner of Bever Innovations. Through several jobs, Jeannot has gained vast experience in his area of account management and marketing. He gained experience in how to work in dynamic teams and actively participated in diverse technological transitions. Transitions such as the one from analogue to digital printing and copying, from stand-alone software to Software as a Service (SaaS) and from conventional to intelligent illumination. 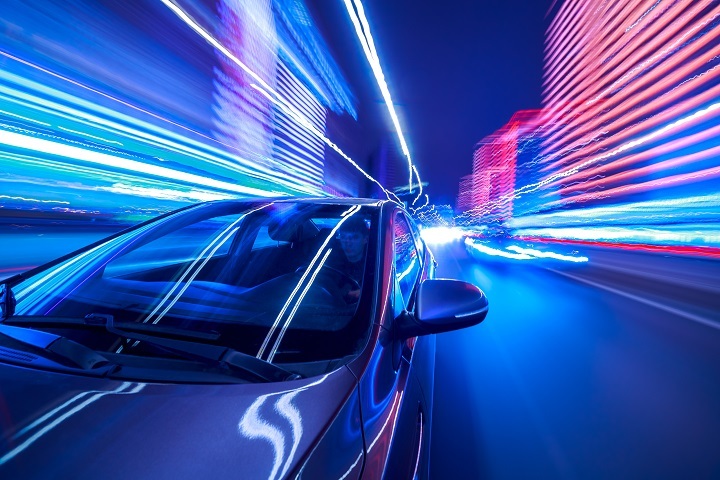 Jeannot has been able to give input and direction in how innovative (LED) techniques are applied within the petroleum retail market. Not just to retain customers, but also to simplify control and maintenance as well as creating new market values. 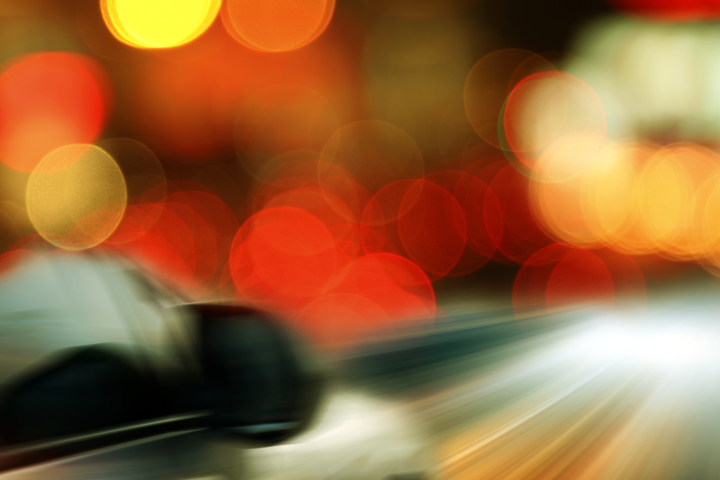 Forecourt Convenience Stores Fuelling Profits. 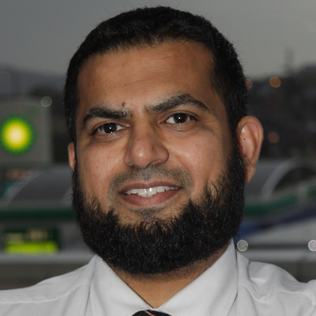 Ilyas joined Euro Garages in 2012, after 22 years in business development and IT roles, in sectors including travel, utilities, food and drink. Ilyas is responsible for and leads on business development, marketing & PR, training & development, brand relationship management, IT & communications. 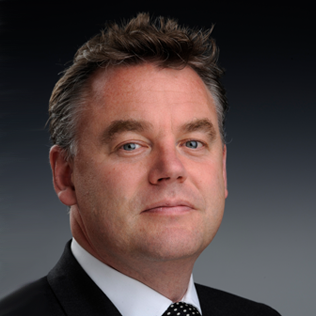 Neale joined Accenture over 10 years ago. For the first seven years, he worked in the global Asset and Operations Group involved in new refinery builds. Since then, he has held various client-specific roles at a multinational oil and gas company where he is now the overall UKI Client Account Lead and Global Downstream Lead. 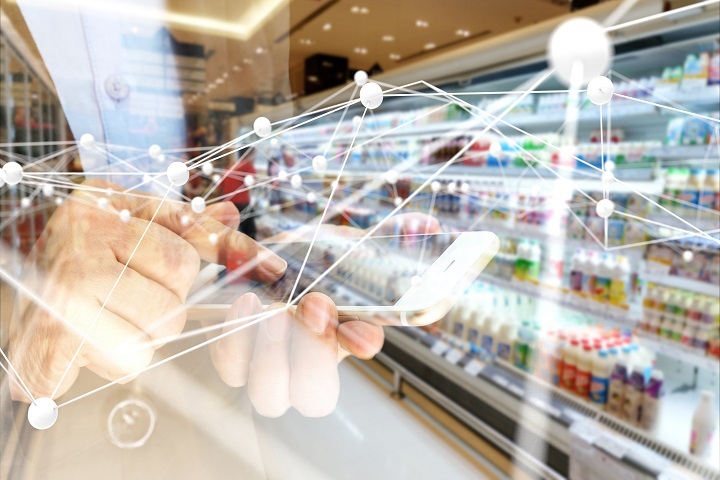 He is also the Digital Fuels Retail Lead for Accenture, managing a wide array of offerings for clients, with a particular focus on digital transformation. Neale lives in the Northeast of England with his wife and their two children. He is an avid runner, with notable achievements including completing the Marathon Des Sables (156-mile run across Sahara Desert) in 2013 and 2015 and the Grand to Grand Ultra (170-mile race in Arizona) in 2017. Matthias graduated in Economics at Kiel University in 1997. In the following years he worked with the German-British Chamber of Industry and Commerce in London. In 2003 he joined the Federation of German Industries (BDI) in Berlin, responsible for aviation and maritime transport policy. 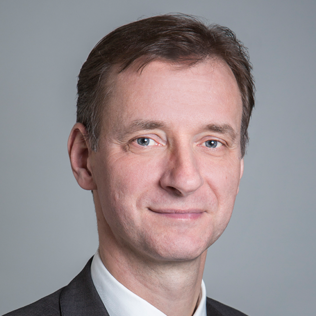 In November 2008 he was assigned Director Environment Protection and Climate Policy with the German Shipowners’ Association in Hamburg with major focus on the policy areas of marine fuels, air pollution regulation and climate change affairs. In 2017, he moved back to Berlin to join MEW, the roof organisation of the independent fuel suppliers Germany, responsible for Fuels Policy and Climate Protection. In October 2018 he was elected UPEI Vice President and Member of Board. Oscar graduated in Journalism by the University Carlos III of Madrid; becoming Editor of PetrolPlaza in 2015. He has visited trade shows around the world, interviewed leading CEOs and wrote extensively about the petrol station business since then. In 2018, he was appointed Editor-in-Chief of PetrolPlaza, the leading online publication for the retail petroleum industry. 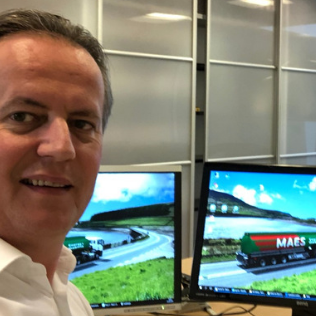 Gilberts is Director of MAES, a top 3 independent reseller in Belgium with a fuel card network of 1,400+ retail stations, direct B2B and B2C fuel deliveries and a mobility card. Gilbert will lead a round-table discussion for oil company and fuel retailer delegates. UPEI represents independent European importers and wholesale/retail distributors of refined petroleum products and their alternatives. Its members are national associations and suppliers from across Europe. The Dolce is a breathtaking Sitges hotel located on the shores of the Mediterranean with beautifully designed guest rooms and distinctive restaurants and bars. Just 15 minutes from Barcelona Airport - one of the best European hubs - it makes for the ideal location for our first PetroForum for Europe.